among Shanghai Port and Ningbo Port, sharing the convenient transportation of raw material and finished goods. 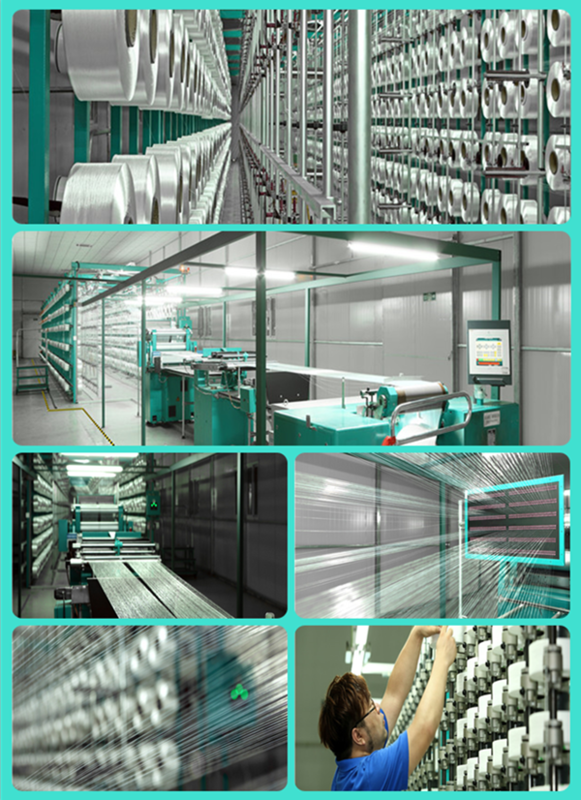 mainly produces elastic mesh fabric, nylon/polyester spandex fabric, lycra fabric, organza and plain woven fabrics. underwear, lingerie, legging, lady's dress, sportswear, wedding dress, decoration, etc. the newest fabrics with top quality and best service. not accept T/T or Western Union. 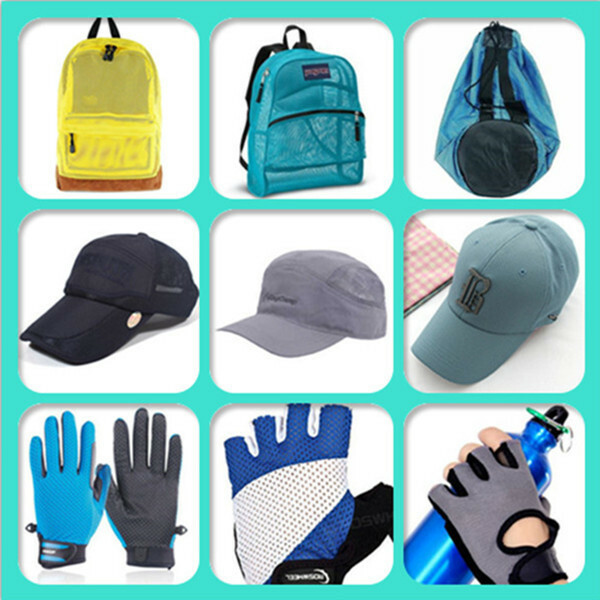 • packing: roll with papertube inside, pp bag and plastic woven bag outside; usually as customer's request. • please send email for the extra cost of different packing. confirmed and 30% deposit received. • for urgent order, could be faster, please send email to negotiate. 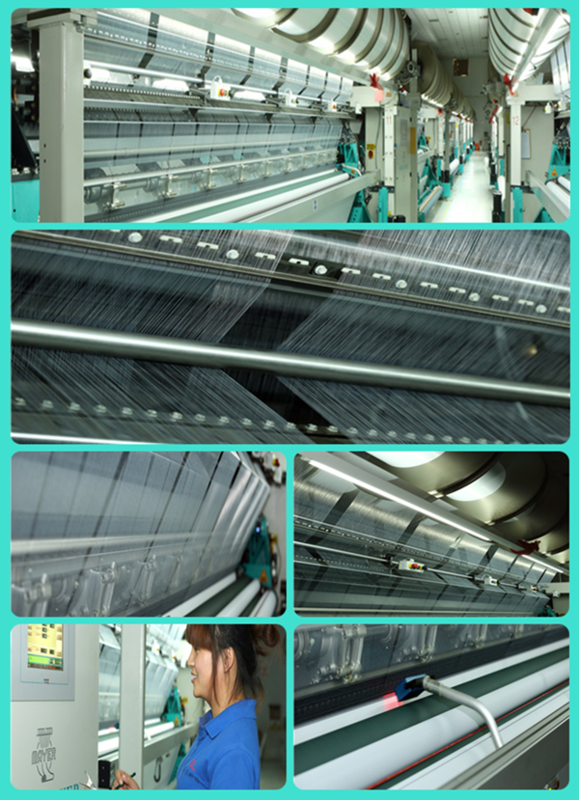 Germany, which makes more competitive price and fast lead time(daily production capacity:22000 meters). storage area and quality inspection area. And all workshops and office implement 5S management. (Tidiness, Oderliness,Cleanliness,Standardization,Disipline). which makes Beimon products more reliable. • All employees in Beimon are professinal and experienced. • We provide not only fabrics but also excellent service. 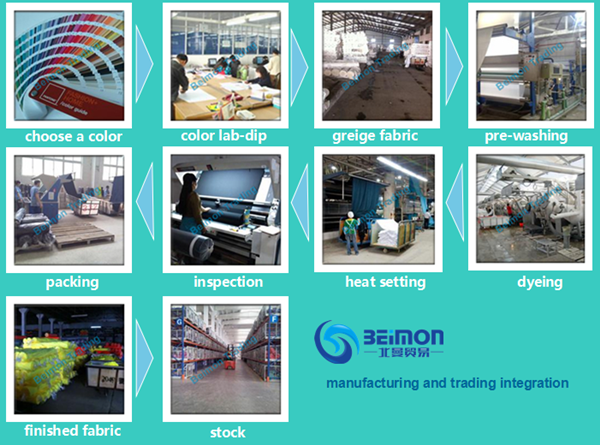 BEIMON is one of the professional 100%linen fabric in china manufacturers and suppliers, welcome to buy and wholesale 100%linen fabric in china made in China from us.